There’s something seriously wrong with our system for selling electrical items and components at the moment. The last two years has seen companies such as Masters, Bunnings, Big W, Kogan, Woolworths, The Reject Shop, Home Timber and Hardware, Aldi and Target all face recalls for some of their electrical products. 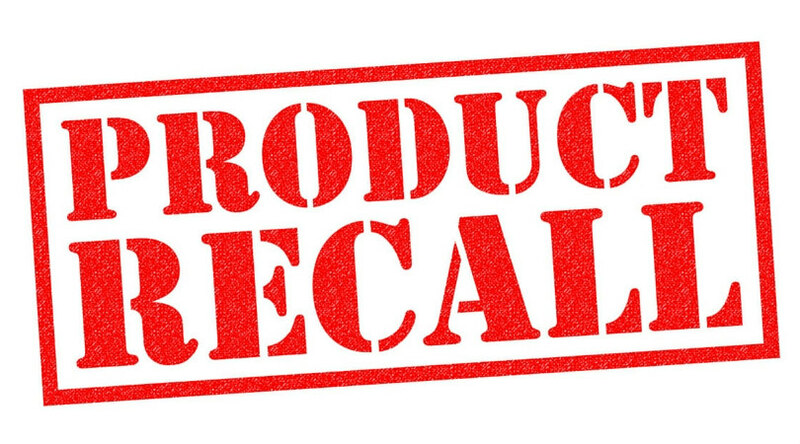 Even well-known brands such as Dyson, Breville, Lenovo, Fujitsu, Samsung and Apple have had recalls in the past two years. Faulty batteries, cables, chargers, plugs and powerboards all have had recalls, and in many cases, consumers have no idea that the light or powerboard that they are using has a recall notice against them. House fires and electric shocks are the two most common problems caused by these faults. These are not little issues that can be safely ignored – but can cause death or major cost and inconvenience in the case of fires. While all the products that made the list initially passed testing to be sold in Australia, somewhere after approval, manufacturing standards slipped, which created potentially life-threatening situations. It is only when these slipped standards create problems, are they discovered. The problem then becomes who owns liability for the problem. Unfortunately, we have seen much finger pointing and blame shuffling rather than tackling and resolving the issue. In the meantime, people are hurt and honest tradespeople are sent to the wall trying to rectify problems not of their creation. Given most electrical and appliance manufacturing is now done overseas, and this situation is becoming more common, what should you as a consumer do to protect yourself? The first and most important thing is to install safety switches on every circuit of your home. At some point you will be exposed to a faulty product – it is only a matter of time. Don’t pay for it with your life! Also install good quality mains powered photo-electric smoke alarms, and if getting more than one (as in the case of a large home or multi story dwelling) make sure they are inter-linked. Picking up a cheap powerboard or bargain lighting at a big box retailer may not be your best long term option. They rely on cheap imports to maintain margins, and given the heavy-representation of big box retailers in the recall lists, perhaps this short term bargain may cost you in the long term. If you must buy from them, go for the higher quality brands and products such as HPM/Legrand or Clipsal. A few months ago, we started sharing recalls on our TMOT Facebook page only to find that there were recalls added at least daily for electrical or appliance items. It became overwhelming! We will continue to share major recalls on our page, but it pays to check out the full ACCC list yourself every month or so. While most people wouldn’t buy electrical items with non- Australian plugs, they don’t think twice about phone chargers or light fittings. If you import from overseas, you have no protection or guarantee that the item complies with Australian standards. Simple rule of thumb is don’t do it! If a non-compliant item starts a fire, it could potentially void your insurance. Your sparky will not install fixtures or fittings that don’t have the Australian Standards symbol. Many will also strongly advise against installing fixtures or fittings bought from big box retailers, and will not accept any liability for the item failing. If your sparky tells you no – then listen to them! 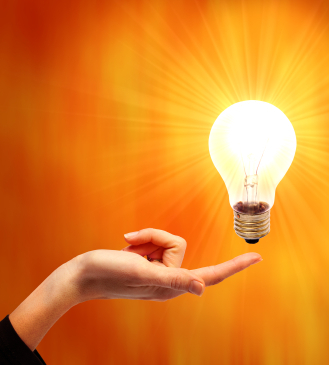 Your sparky has arrangements with specialist local lighting or electrical suppliers such as Cetnaj or Ideal Electrical, who only stock quality products and parts, and who stand behind every product they sell. Talk with your sparky about who they recommend and get the added bonus of supporting local business owners in the process. If they are an accredited Master Electrician they give you a minimum 12 month guarantee on their workmanship. The bottom line is that the problem is not going away any time soon. That’s one of the reasons I joined the board of the MEA (Qld Branch) to try to improve safety for consumers. All you can do is be conscious when you buy, and vigilant post purchase. The old saying “Buyer Beware” is definitely true when it comes to electrical products. Need an electrician you can trust? Call us!